Looking to freshen your rims up? 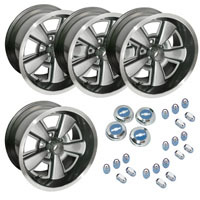 We have everything you’ll need for your 1974 1975 1976 1977 Camaro wheels and tires. We offer paint, lug nuts, and center caps all of the highest quality available today! Looking for wheels we can help with new rims also!